Treating children who have experienced sexual abuse, physical abuse, neglect, family violence and/or have emotional ,social, behavioral and developmental disorders is a long, long journey. To be allowed inside a child’s reality is a privilege that deserves the highest regard and respect. It is the only place where you will discover how they perceive and how they survive. Inside a child is where trust and understanding are shared-it is the heart of the matter-where redevelopment and recovery takes place. 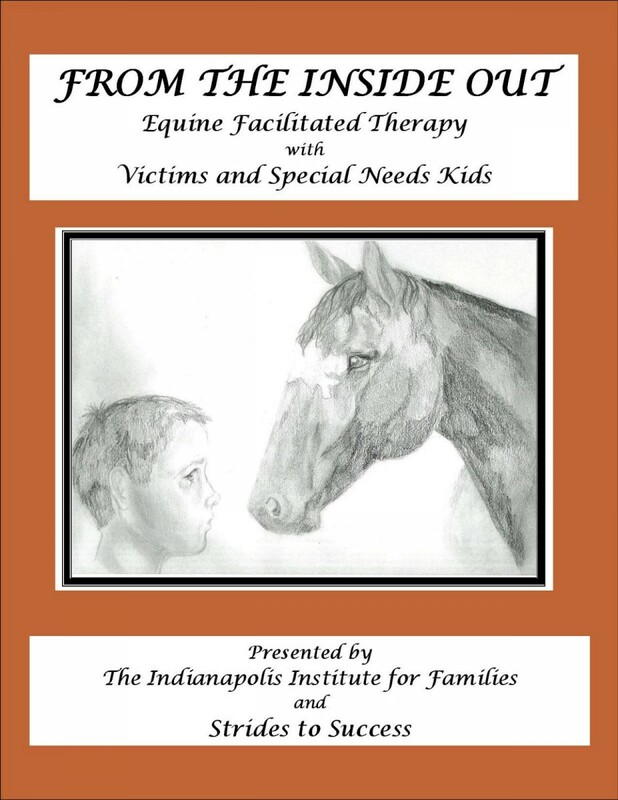 From the Inside Out was developed to enhance redevelopment and recovery through the honest and untainted reflections from the horses. Because horses are animals of prey, who have developed acute skills to thrive in a vulnerable world, they are the perfect teachers and partners for child victims and special needs kids who parallel their vulnerability and can learn from their skills. From the Inside Out is a process based mental health program. While the program strives to change behavior and add character and life skills, it is not behaviorally, skill or technique based. We seek to understand how each child has developed, how developmental process has been affected by maltreatment and disorders and how development can best be re-experienced to enable positive mastery at each stage. The treatment plans are based on Erikson’s Theory and the Search Institutes 40 Developmental Assets. 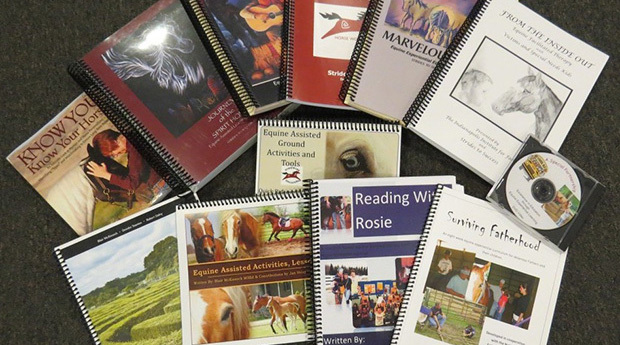 Each treatment plan contains session goals, a supporting equine activity, process questions, observations and assessments and a section from the horse’s point of view.